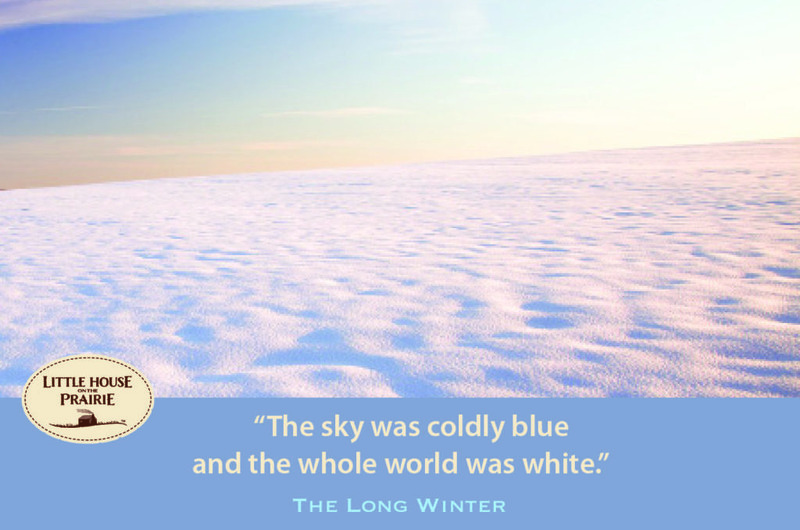 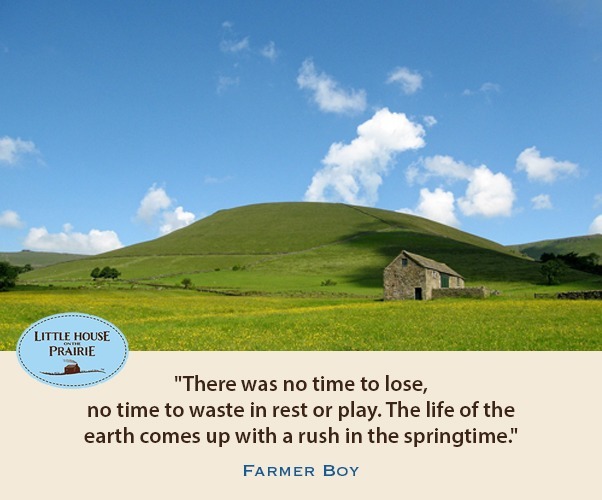 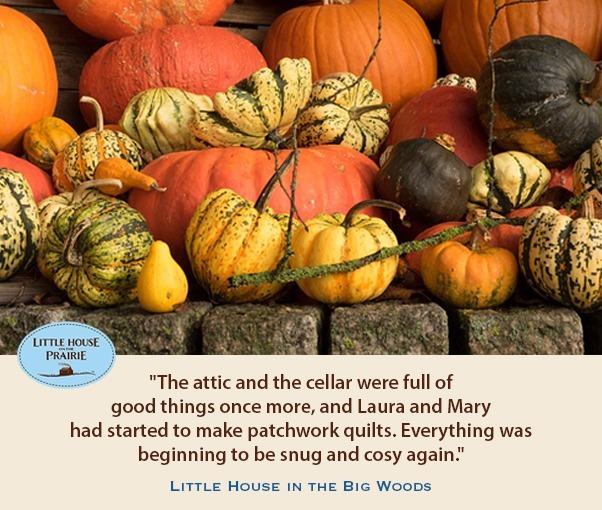 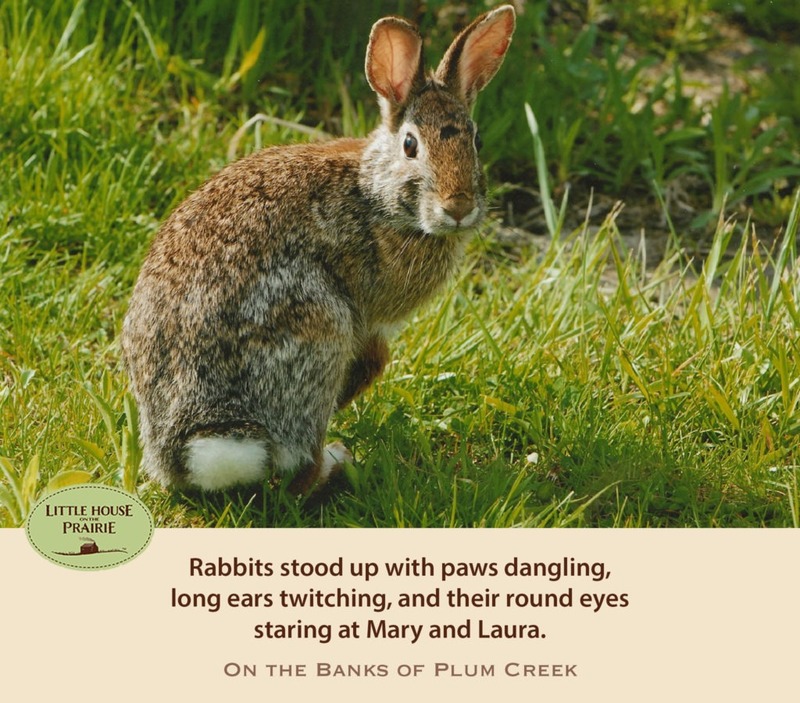 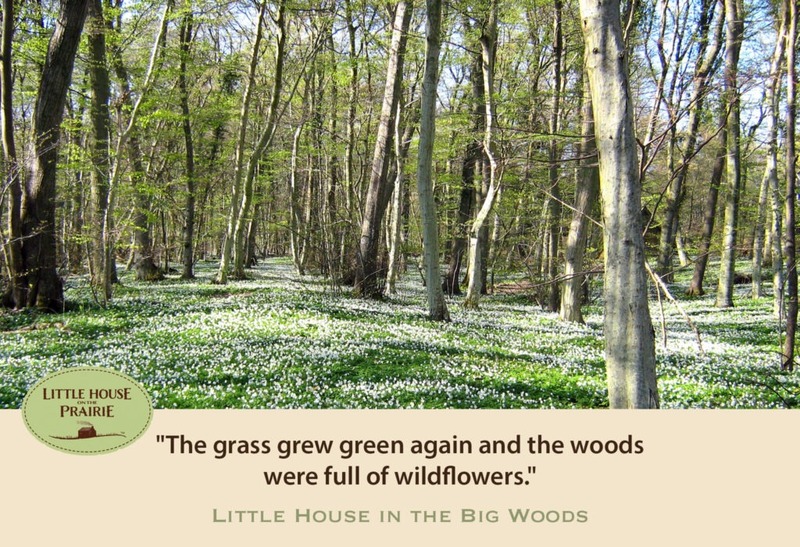 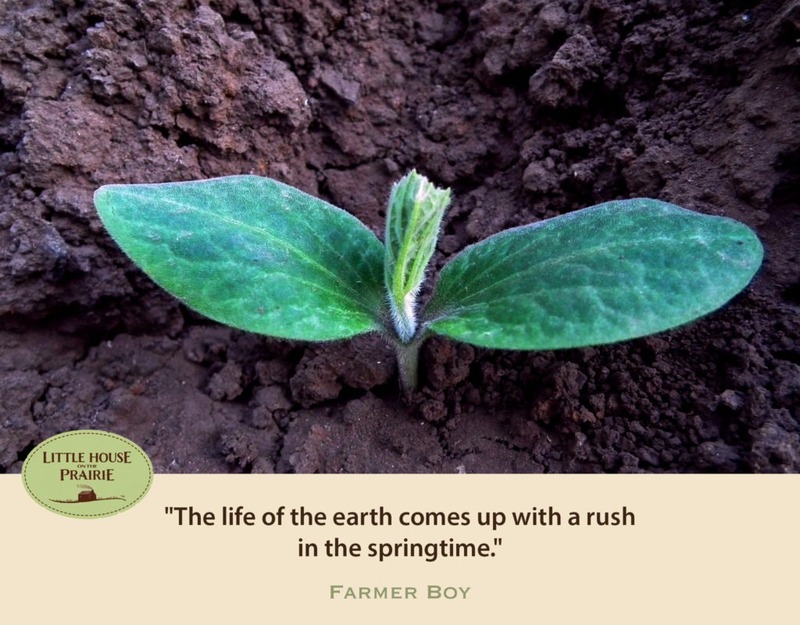 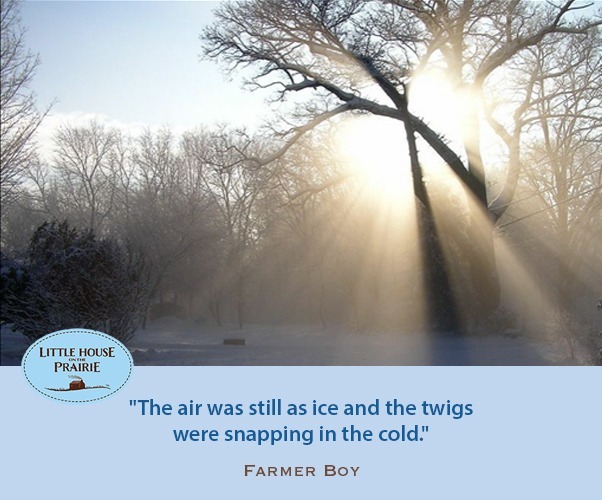 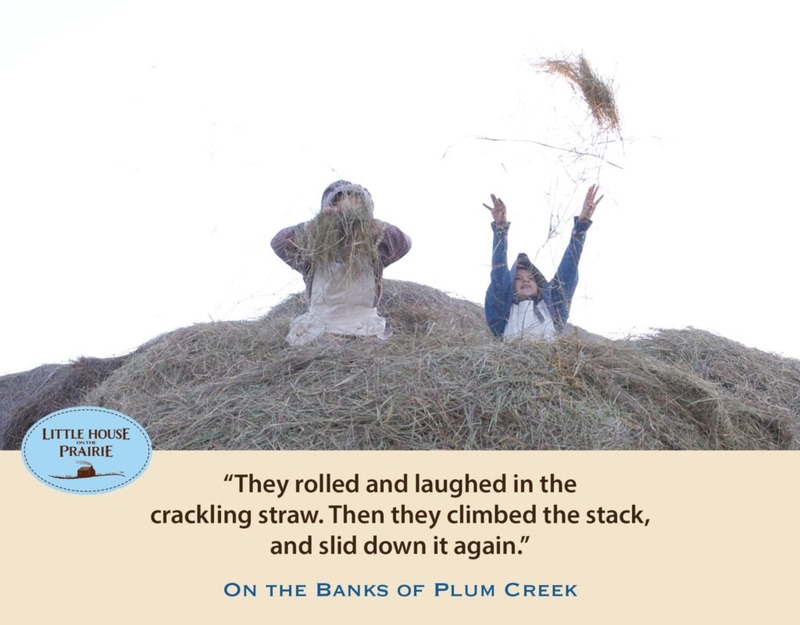 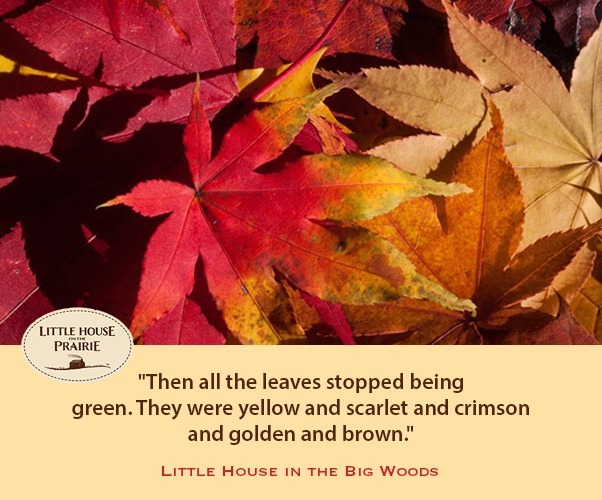 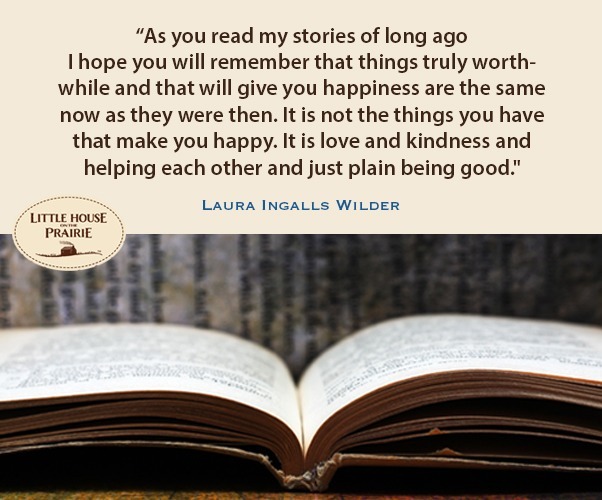 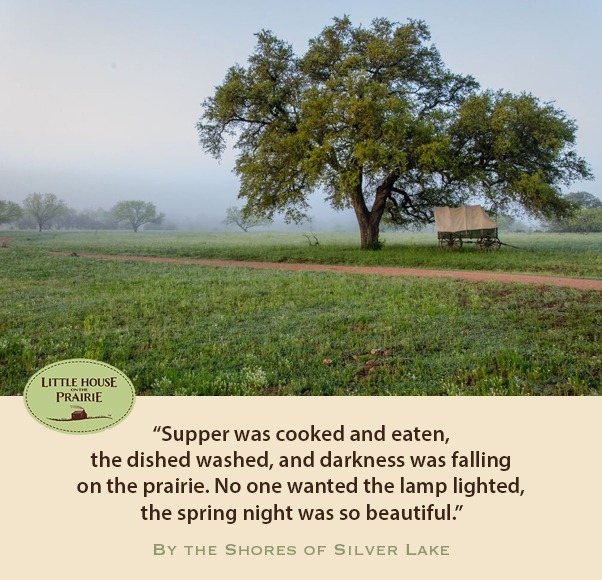 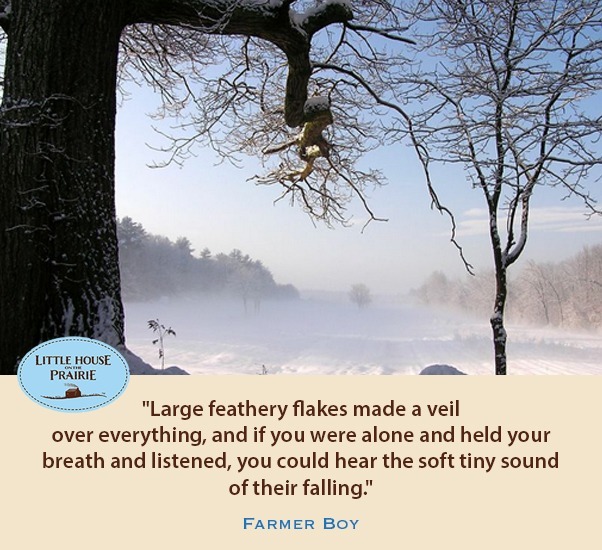 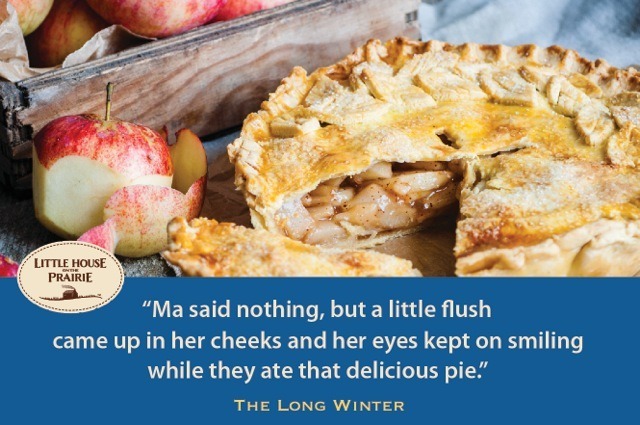 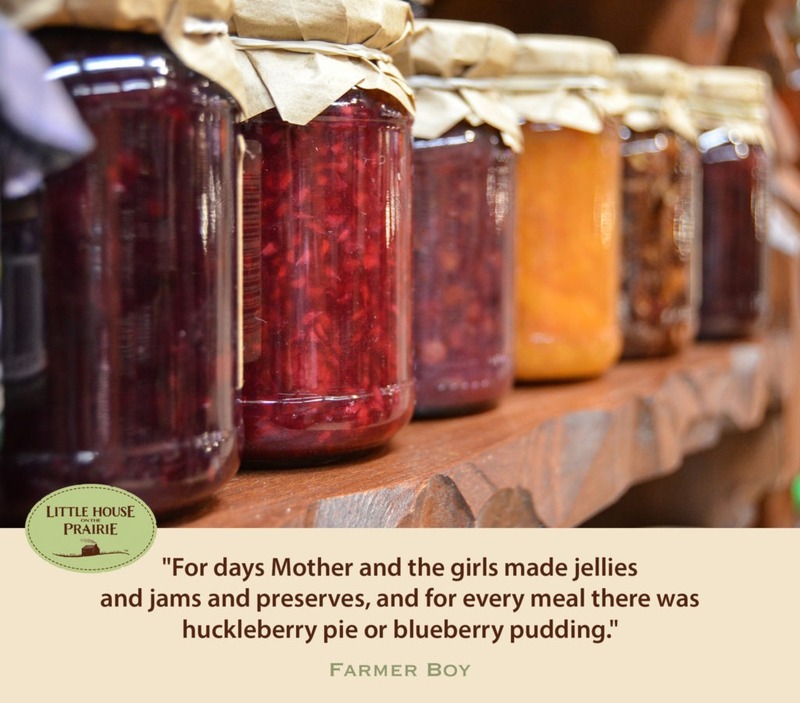 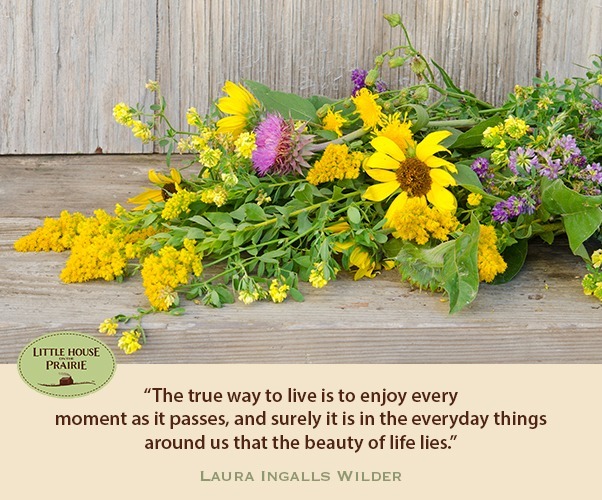 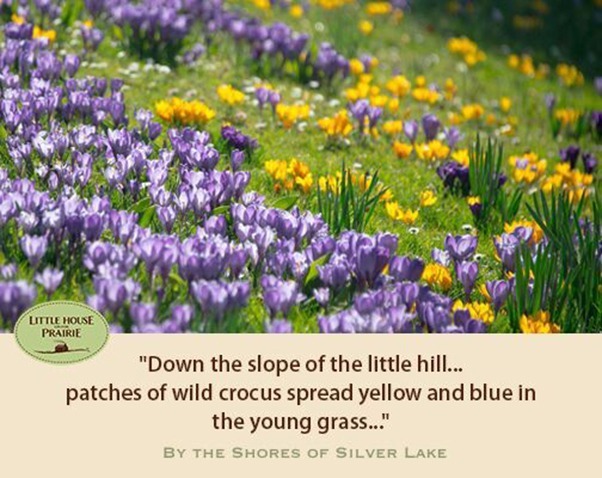 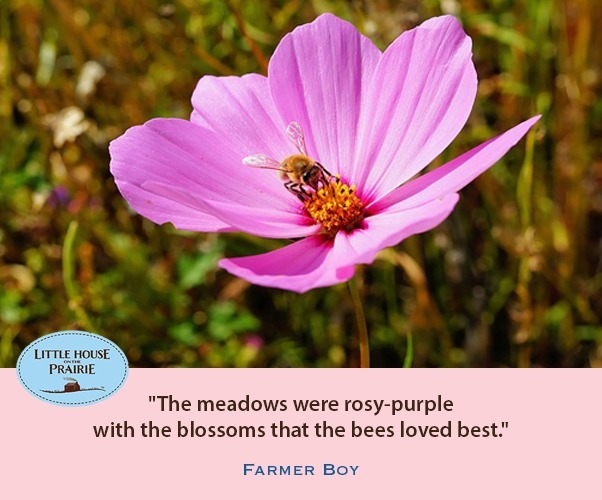 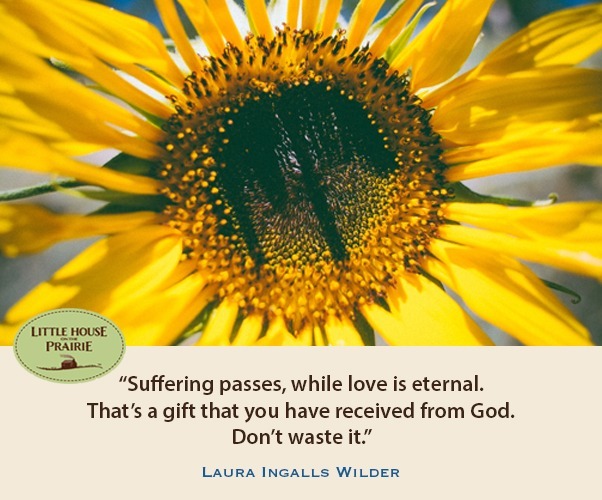 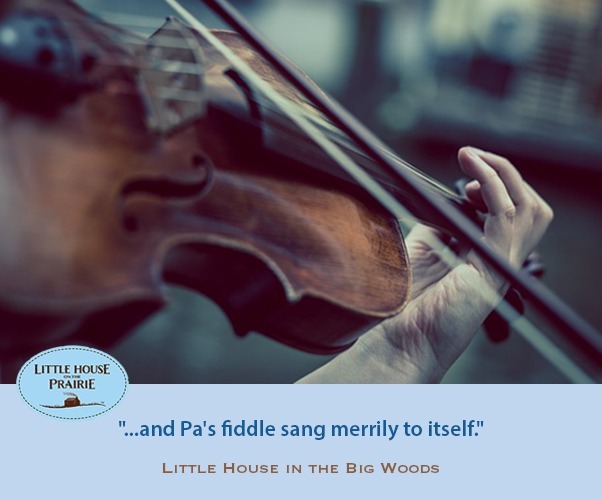 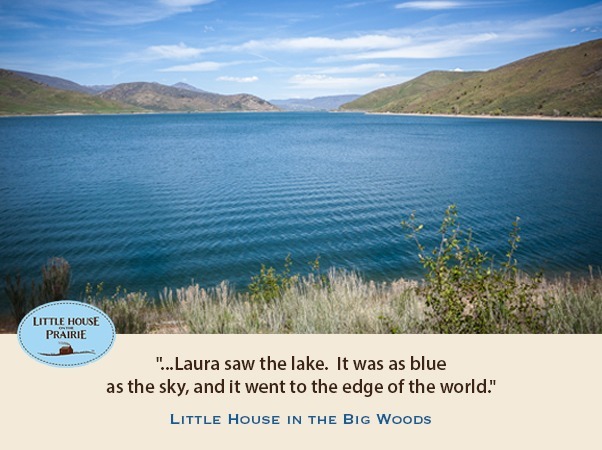 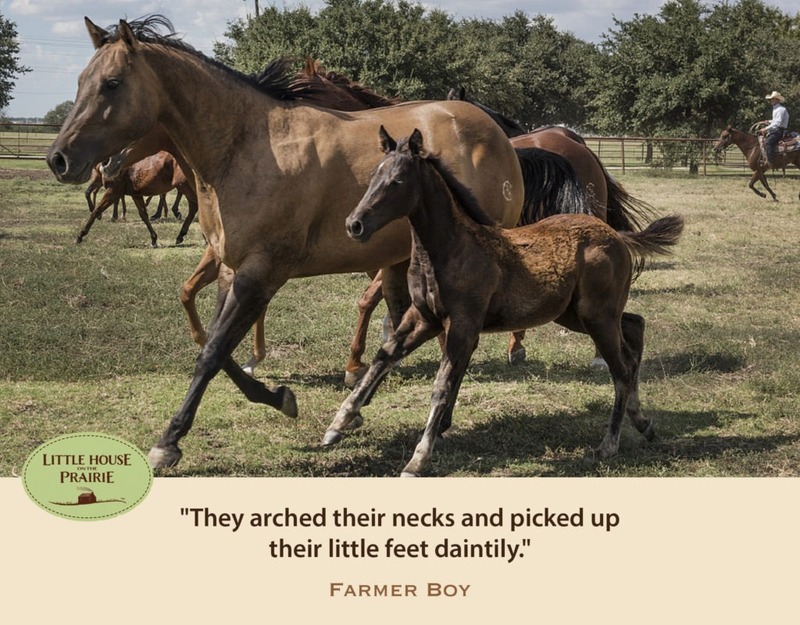 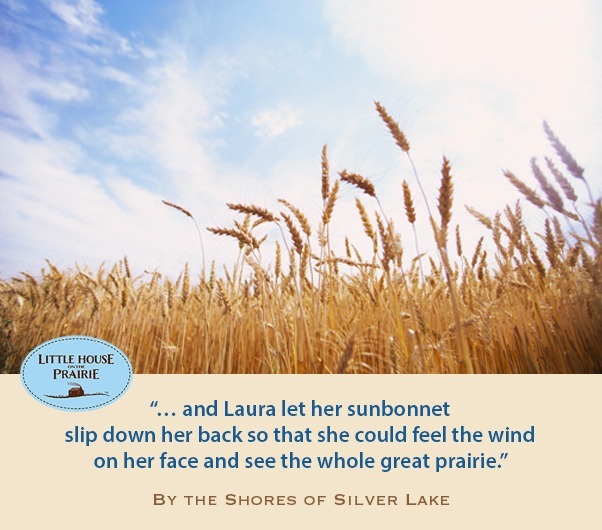 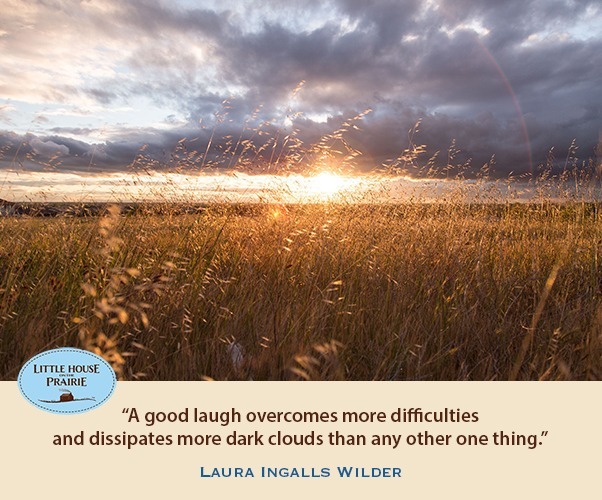 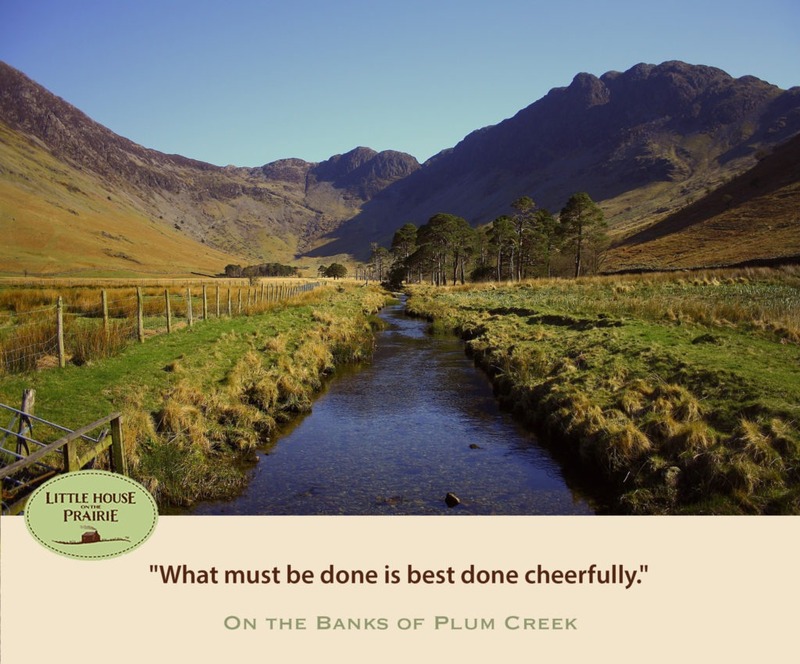 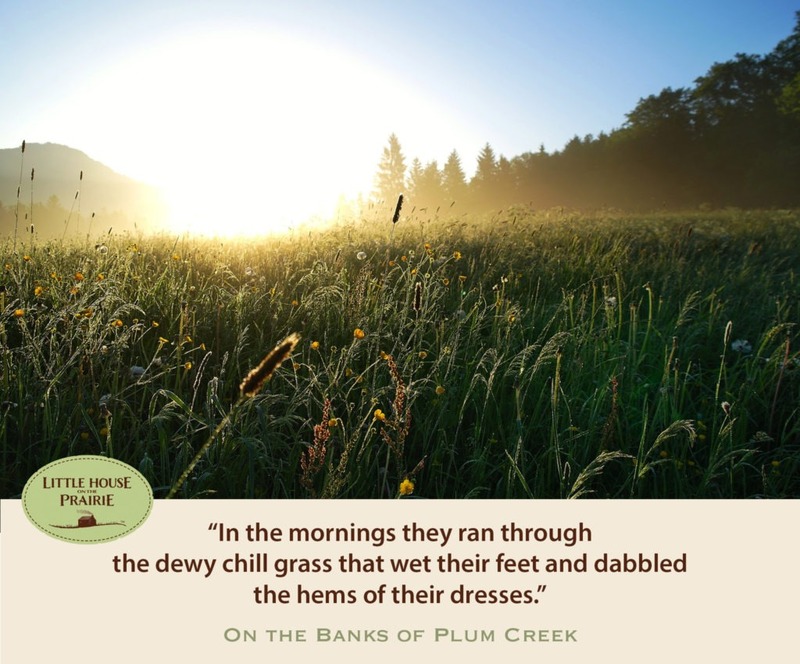 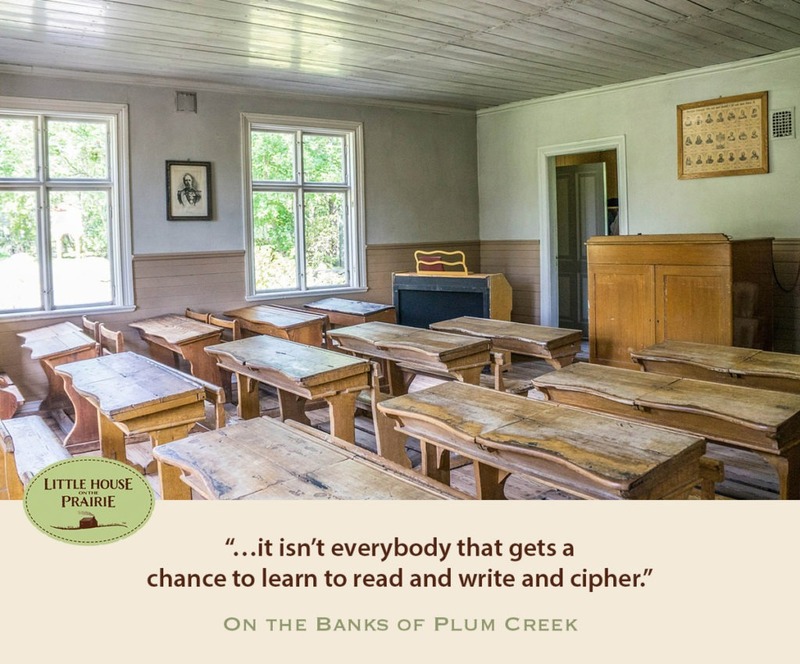 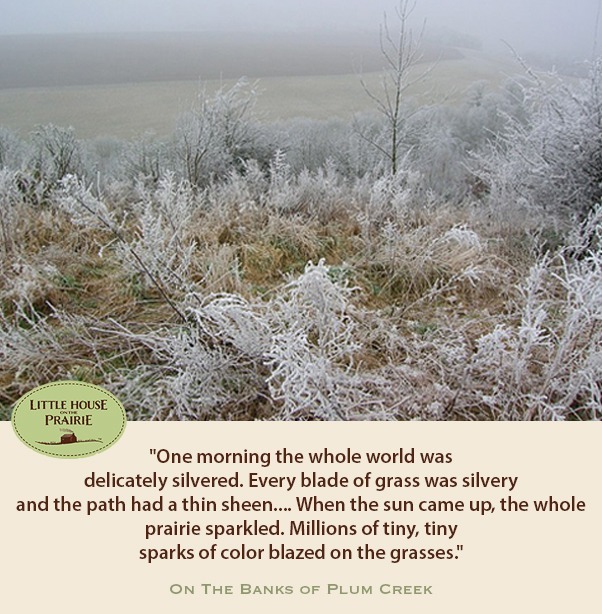 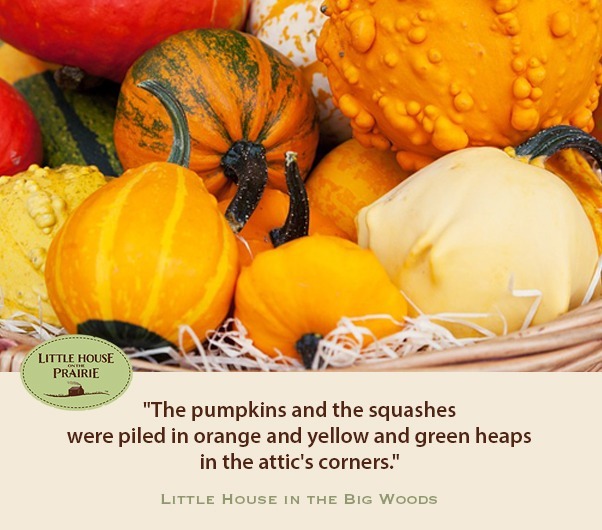 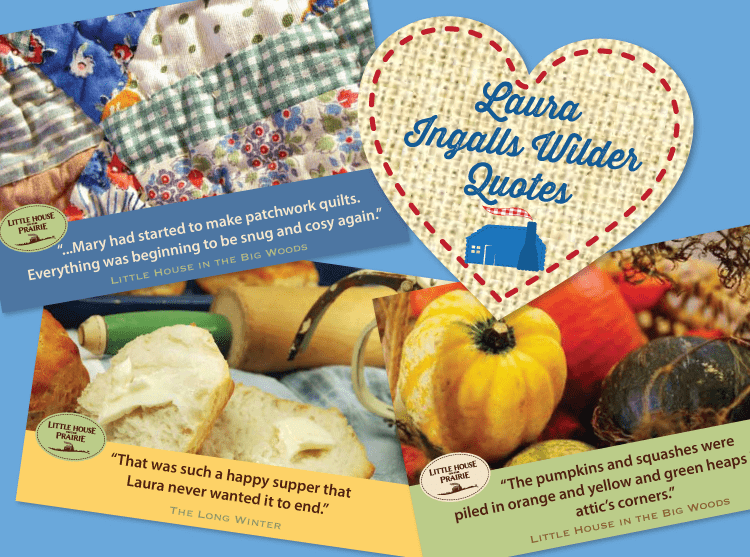 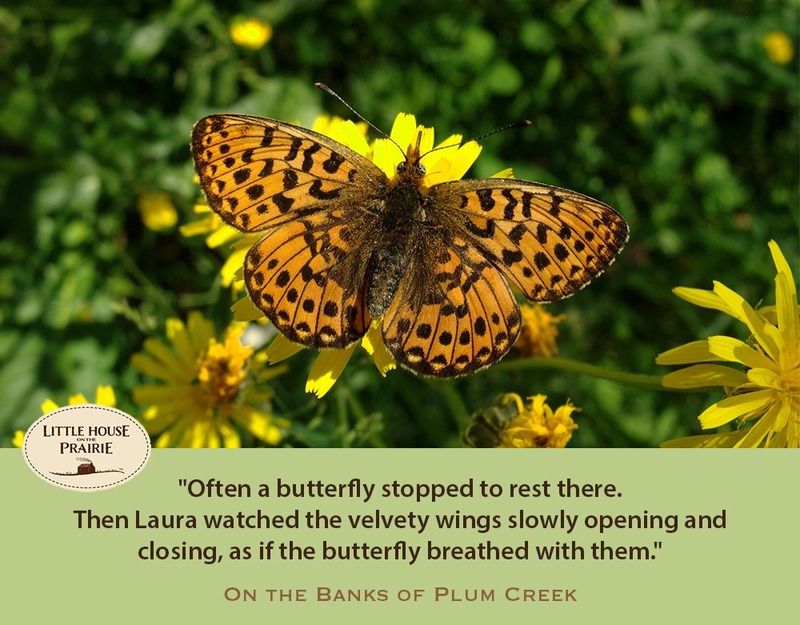 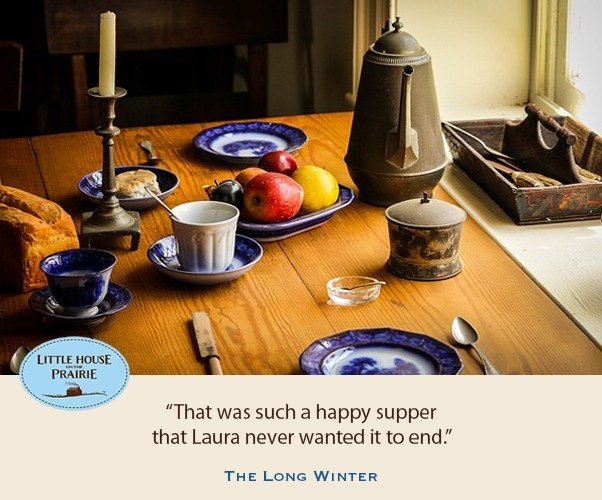 Enjoy our pinnable and shareable collection of quotes from Laura Ingalls Wilder’s own writings. 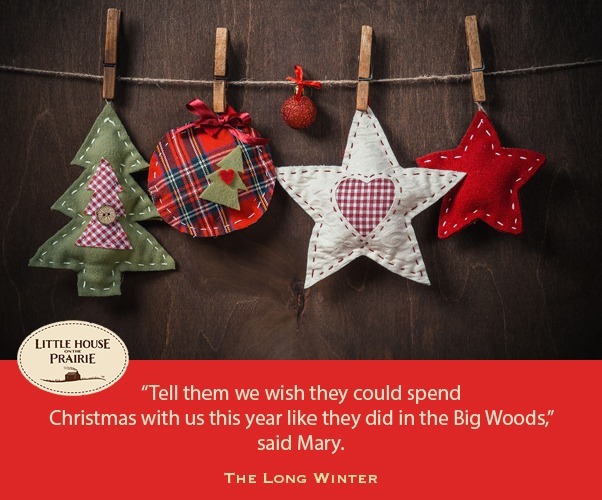 “Tell them we wish they could spend Christmas with us this year like they did in the Big Woods,” said Mary. 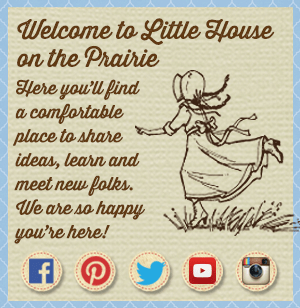 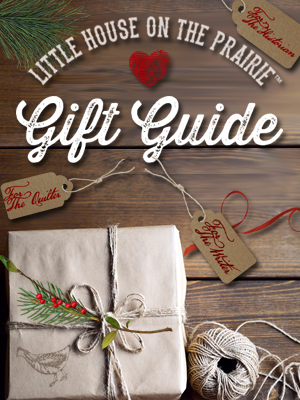 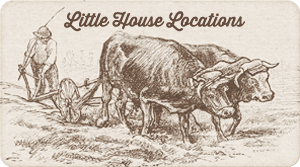 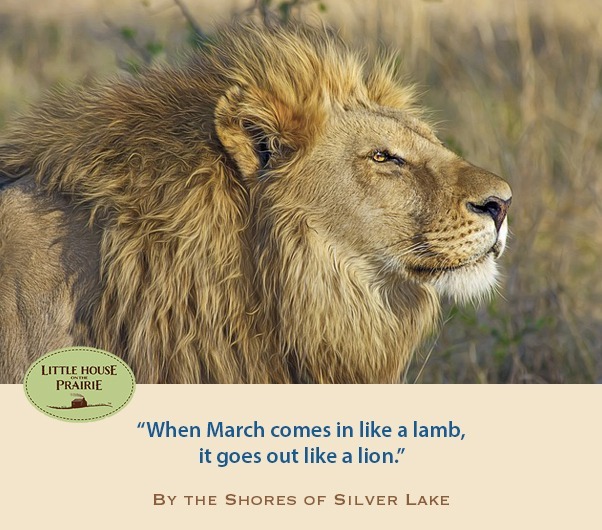 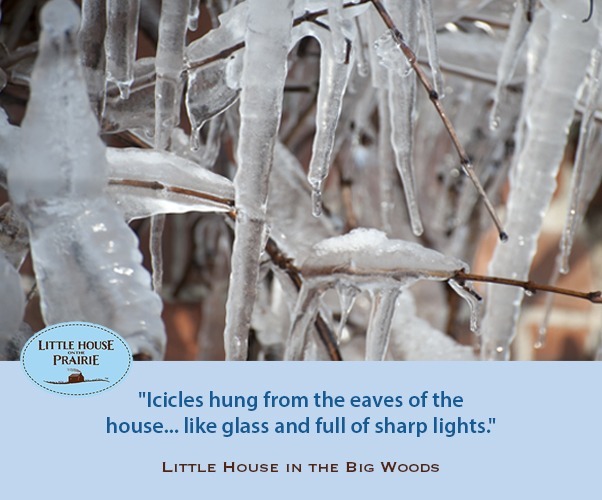 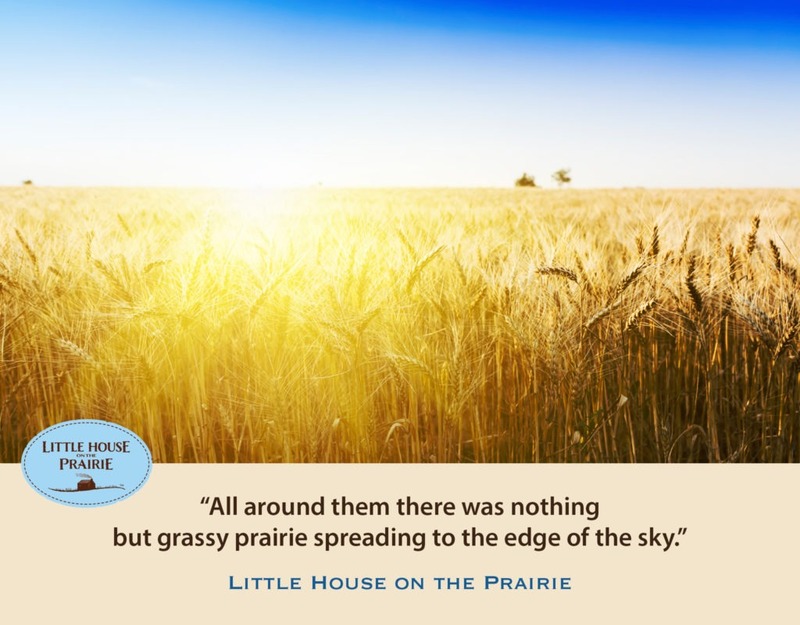 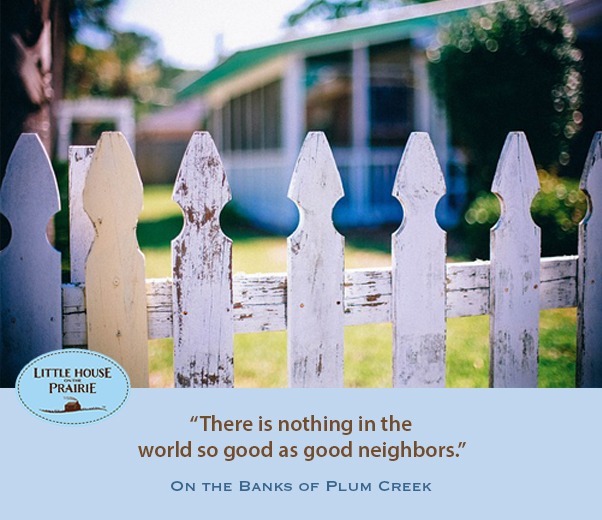 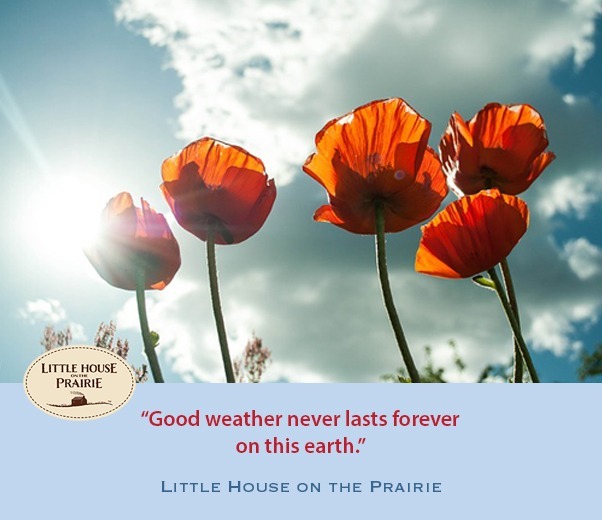 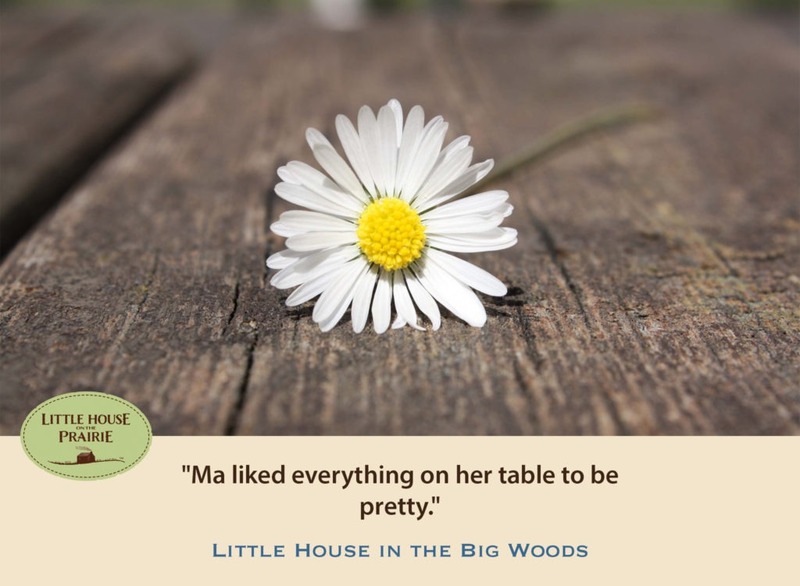 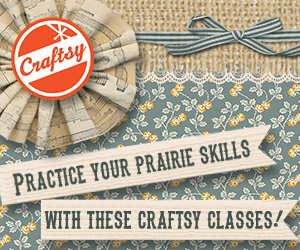 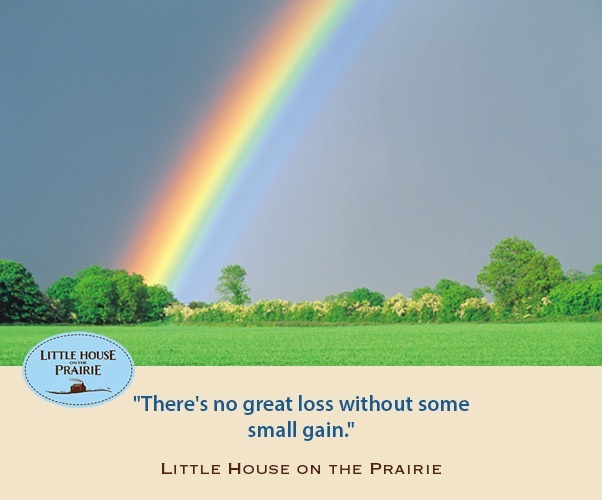 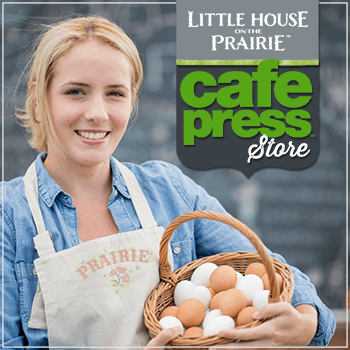 See more Little House on the Prairie quotes with these shareable quotes from the Television show.